If you’ve decided to make the move from Miami to California--whether to be closer to family or for job reasons--you’ll need the help of a professional moving service that can handle all of the details of your interstate move to make sure that your life transition goes smoothly. 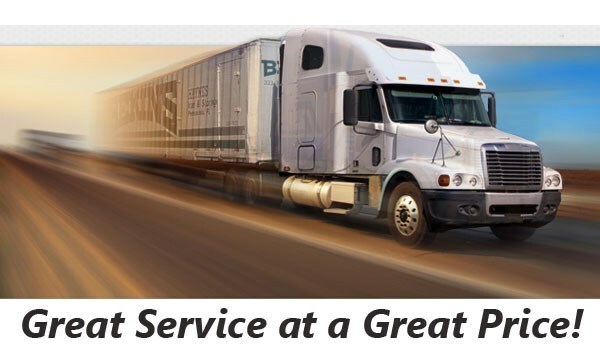 At Bekins of South Florida, we are part of a global network of moving and storage professionals, which allows us to complete moves all across the country efficiently and at an unbeatable price. Thanks to our ProMover certification and BBB accreditation, you can rest easy knowing that we will always go above and beyond to ensure that any and all of your expectations are exceeded. With our membership in the American Moving & Storage Association as well as the Florida Movers and Warehousemen’s Association, we know what it takes to handle long-distance moves from Miami to California. Even the most complicated can moves can be handled with ease thanks to our extensive network of resources and support. Ready to start planning your move to the Golden State? 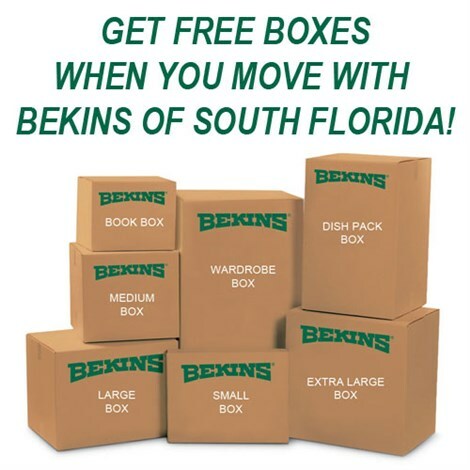 Call the Miami to California moving pros at Bekins of South Florida today to speak with a cross country moving specialist! You can also fill out our online quote form to request your free, no-obligation moving estimate.